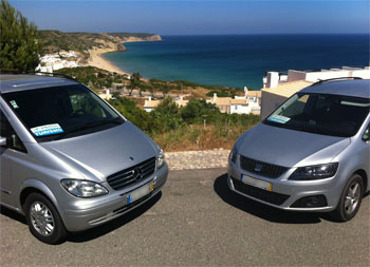 Are you looking for a fast and confort Faro Airport to Sagres transfer? Look no further. We provide a premium taxi service from Faro to Sagres at an affordable price. 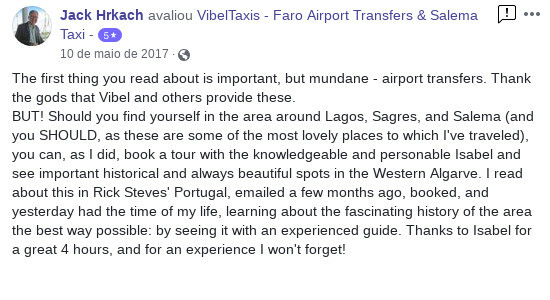 Either on a business trip or in family vacation, a small or a large group, our vehicle fleet will surely meet your needs of a safe and pleasant Faro to Sagres transfer. First time in Portugal and unfamiliar with the language? Let our friendly, qualified and professional English-speaking drivers welcome you to Faro and inform you on what to do and where during your stay.Traveling with children? Don’t worry. 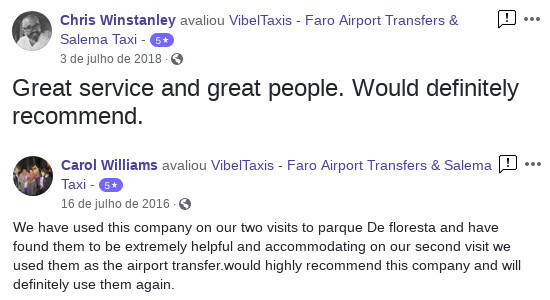 Just fill in the reservation form with the number of children, their age and we’ll provide the children seats needed for your taxi from Faro to Sagres (mandatory by law). Have we mentioned that we provide a 24 hour Faro to Sagres transfer? Don’t be worried about delayed flights. At Vibeltaxis, we monitor the arrival hours in real time 24/7 so we can be at the exact time of your flight arrival. We know the stress and difficulty of arriving at a foreign destination, so let us welcome you in the best possible way, with the best possible Faro Airport to Sagres transfer available. And if you have any inquiry about our prices, please use our quotation system to check our Faro to Sagres transfer price or any other places of your choosing. 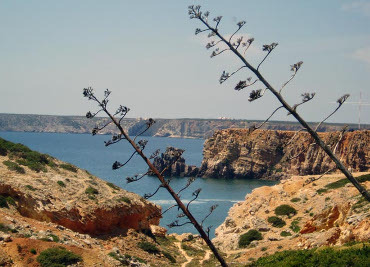 How to book your transfer from Faro to Sagres? Use our quotation system to select the destination Sagres, check the price and book.